Many of us know Waze very well. Waze has been a popular GPS solution for smart phone users. It is a free mobile navigation app which allows drivers to use live maps, real time reporting by other drivers and other road data. It has great features and the most important factor for me is it saves me a lot of time while driving. Reaching somewhere on time is always a requirement in daily business meetings. And if you face a sudden jam on your route, it is unfortunate for you. Waze saves you from this. Using Waze, it helps me saving time by avoiding these jams on the road ahead. And helps me to change my route based on the traffic conditions on my specific route to the destination. Waze requires a network connectivity to use, but I think its worth it to have a data plan enabled on your smart phone even if its just for Waze. Because I feel, missing a meeting time or getting there late is worst than spending a few bucks on your mobile data plan. Based on the above, Waze foresee’s these things and helps you change the route instead of getting you stuck in there. Waze has more on social driving experience. It allows you to connect with your Facebook friends. Also tells you if any of your friends are also driving and may share their routes with you based on each person’s privacy settings. The great feature of Waze is that it allows you to notify Waze members about the happenings of the route where you are currently driving. This way, you are helping others to avoid the problems on the same route. Waze also gives you exact time and distance to complete to your destination. This way, you can give exact timings to the person you are willing to meet. Check out Waze app by downloading on your smart phone. It is available on Android and iPhone both. 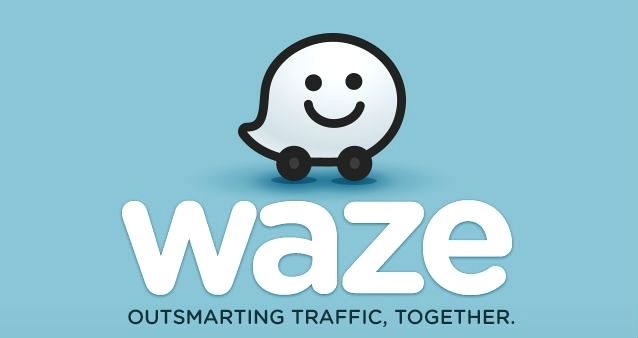 Waze was acquired by Google in June 2013 for $1.1B USD.